Nearly ten years is how long it took director Mathieu Kassovitz to wrap up his project on the Ouvéa incident, but “Rebellion” (French title: L’Ordre et la Morale) is now about to see the light. 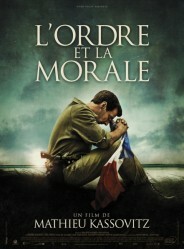 The film is based on a book, L’ordre et l’action by major Legorjus who actually took part in the event. Kassovitz plays Legorjus himself, alongside non-professional Kanak actors who were also included in the cast. Rebellion has generated quite a stir since it was released, and sparked a whole amount of comment and discussion. Obviously the subject remains very painful for many. A bit of background: April 1988, Ouvéa Island, New Caledonia, a group of Kanak pro-independence activists raids Fayaoué police station. Four agents are killed, and twenty-seven kidnapped and held hostage in a remote cave. 300 soldiers are sent out to restore order, while Philippe Legorjus, commander of the French army special operation GIGN unit, spends 10 days trying to negotiate with the different players. But the assault is eventually carried out, causing the death of nineteen Kanak and two soldiers. Beyond the actual film, this tragic event led to the “Matignon Agreements” signed in Paris on June 26, 1988, by Jean-Marie Tjibaou and Jacques Lafleur, under the authority of Prime Minister Michel Rocard. The Agreements planned a 10-year development period including institutional and economic safeguards for the Kanak community and amnesty for all those who had taken part in the Ouvéa events. A second agreement, known as the “Nouméa Agreement“, was then signed on May 5, 1998, recognizing the legitimacy of the Kanak as a first people, and planning a gradual shift in jurisdiction, outside the state prerogative fields of defense, security, justice, currency, and foreign affairs, which were to remain within the realm of the French Republic. 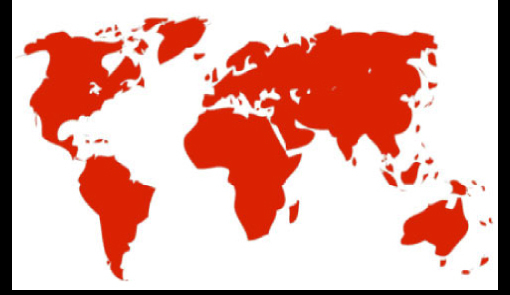 A referendum has also been scheduled sometime between 2014 and 2018 to clear out the question of shift in sovereign power and that of “access to a full responsibility international status”.